Listen to Toumani Diabate, recorded live at Slave Church, Cape Town in 2009. Bringing Mandinka history lessons that chart 700+ years., Diabate mediates traditions inherited from Mali’s ancient Mande Empire through globetrotting jazz, blues and electro frequencies. 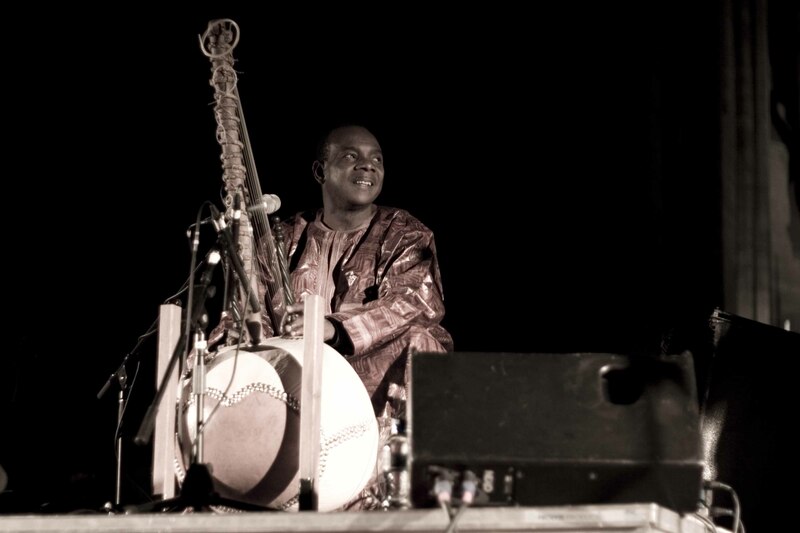 A lifelong Bamako resident, Diabate rose to global acclaim almost 20 years ago when he recorded the world’s first solo kora album Kaira. Since then his career has been characterised by a fierce refusal to erect a line between an ancient locality and a modern cosmopolis. Category: News, Passcasts 2009 | Tags: Toumani Diabate | Bookmark: permalink.